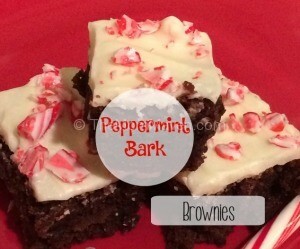 I am all about easy recipes and it doesn’t get much easier than these Peppermint Bark Brownies. 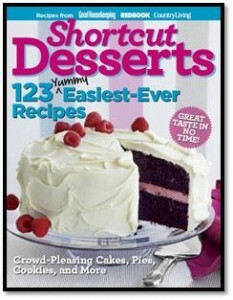 If you can make brownies from a box, you can make these brownies! 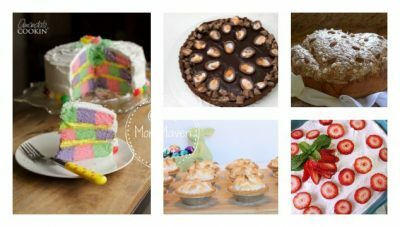 These quick and easy recipes draw on convenient, pre-made ingredients and provide fool-proof strategies sure to inspire even the most timid chef to dessert greatness.